Can You Recognise These 18 Artists From Their Yearbook Photos? 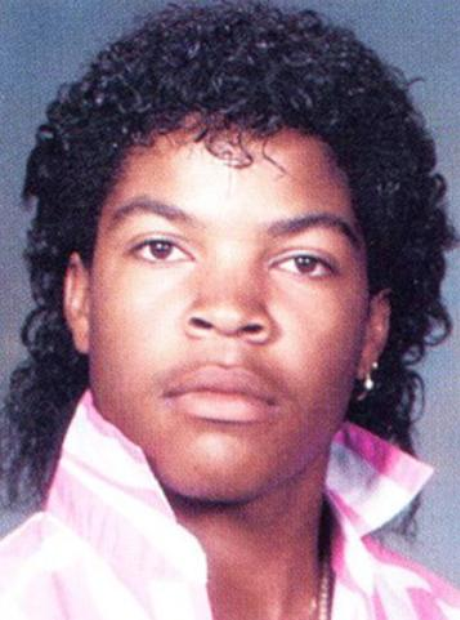 Back in 1987, Cube famously wore jet black curled locks as a senior in high school at the Phoenix Institute of Technology. Soon after, his rap career took off with NWA and the rest is history! See the full gallery: Can You Recognise These 18 Artists From Their Yearbook Photos?